With over twenty new releases on PlayStation 4 alone, it’s one of those weeks where there’s something to cater for all tastes. 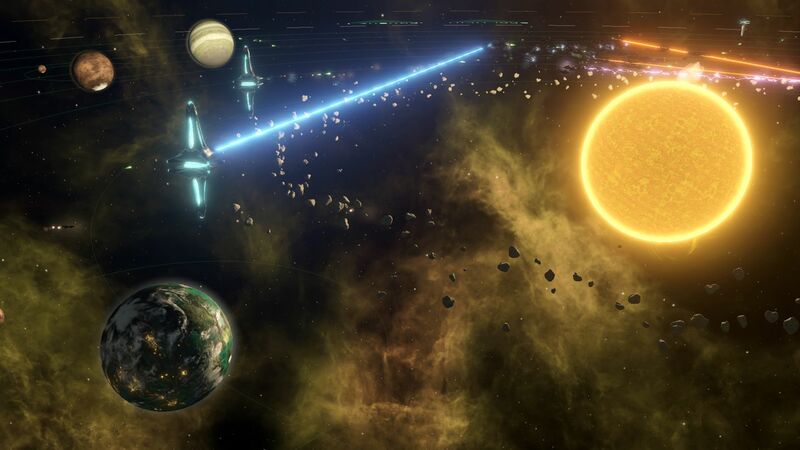 Even a few genres not usually associated with consoles are covered, with Stellaris: Console Edition bringing deep intergalactic strategy, and 8-Bit Invaders offering accessible RTS battles. There are a few hard to define titles too; stuff tricky to pigeonhole. 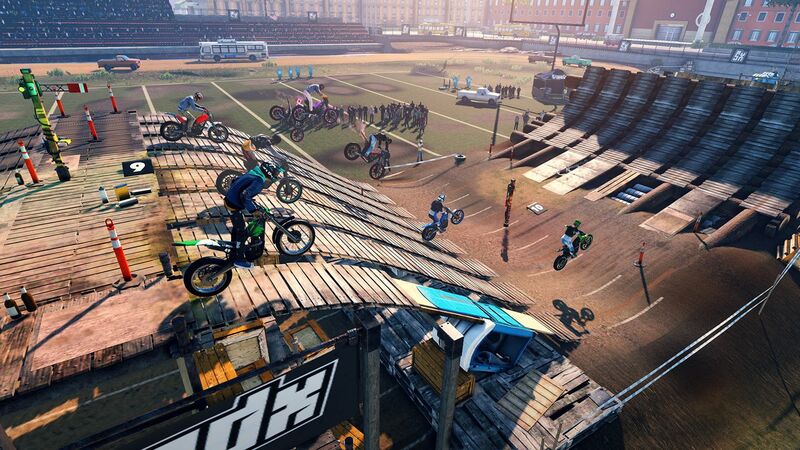 Trials Rising is one such example, returning with its creative mixture of physics-based racing and party game shenanigans. 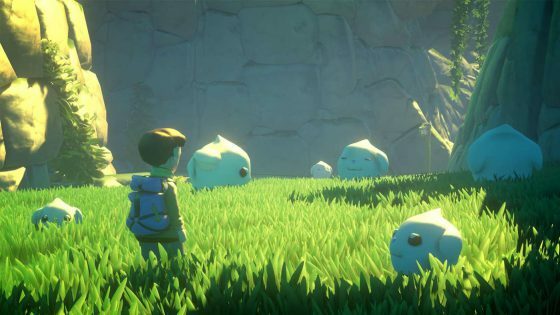 Despite the introduction of loot boxes, critics claim it’s the best Trials has ever been, providing a wealth of content. Switch owners may want to invest in a GameCube controller though – this is apparently the best way to play, as the JoyCons aren’t best suited for the precision Trials calls for. 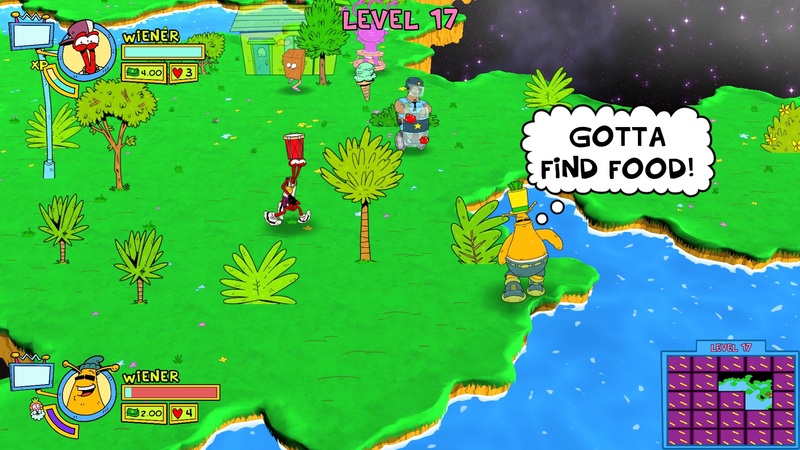 ToeJam & Earl: Back in the Groove sees the 16-bit heroes return to their Roguelike roots meanwhile, due out on PS4, Xbox One and Switch this Friday. Even though it’s officially the fourth entry in the series, early word has it that it feels like a remake of the original. That’s no bad thing. Beat’em up fans have Dead or Alive 6 to mull over – which gained favourable impressions from those who played the recent demo – while Codemaster’s DiRT Rally 2.0 is off to a flying start, gaining a mixture of 8s and 9s. 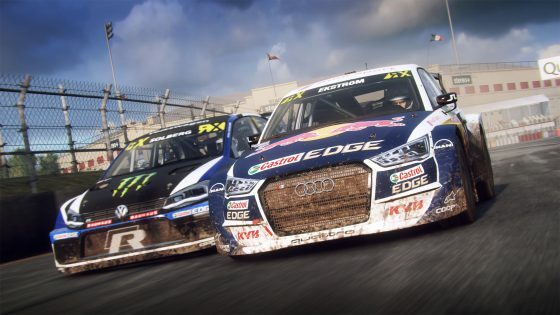 The best rally sim around? It’s certainly looking that way. 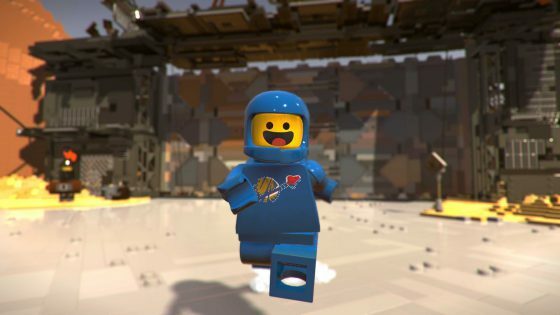 Then we have The LEGO Movie 2 Videogame, which according to Eurogamer is a cut above previous LEGO movie tie-ins. Hurrah for that. Many online retailers have dropped the price to below £30 so if you’re after a copy it’s a good idea to shop around. On the digital services you’ll find Toby Fox’s Undertale follow-up DELTARUNE Chapter 1 – available for free on PS4 and Switch – the relaxed Animal Crossing/Harvest Moon hybrid Yonder: The Cloud Catcher Chronicles on Xbox One, the multi-format pixel art Game Boy-style platformer Awesome Pea, and the 2D run and gunner Creepy Road. The Switch bounces back with six new retail releases too. We really enjoyed Rad Rogers on Xbox One, and it’s hard to imagine it losing its sheen on Switch. Crash Dummy is another blast for the past. 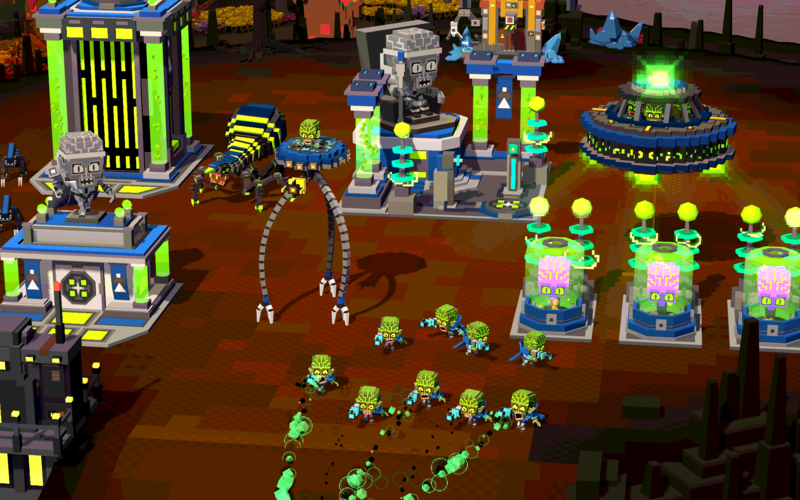 In fact, it could even be considered retro – this 2.5D platformer first launched on PS2. Incredible! 7/10 – Push Square: The physics are still phenomenal, and the series has retained its addictive quality, but it can occasionally feel like a game looking for answers to questions that didn’t necessarily exist to begin with.